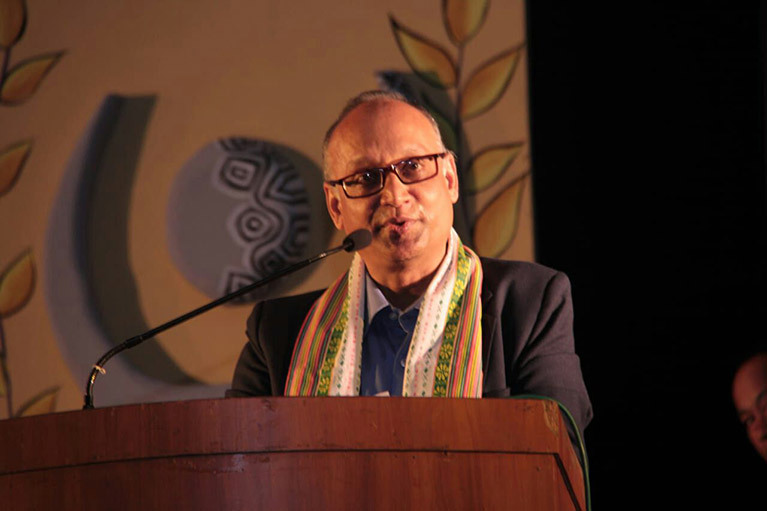 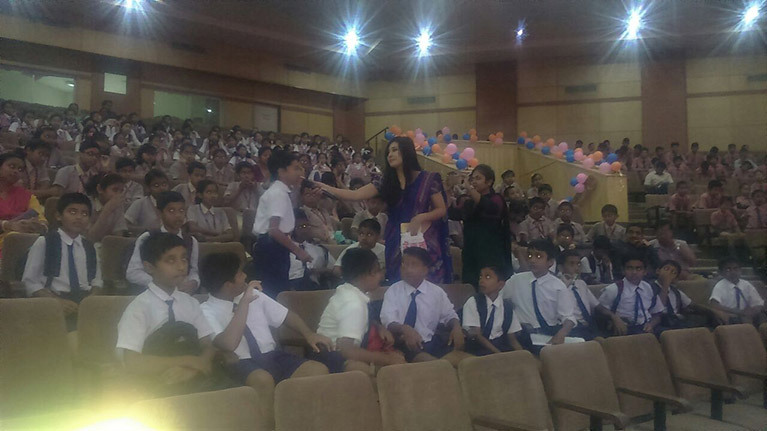 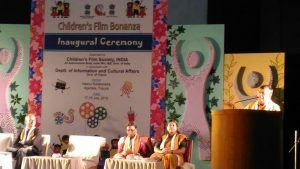 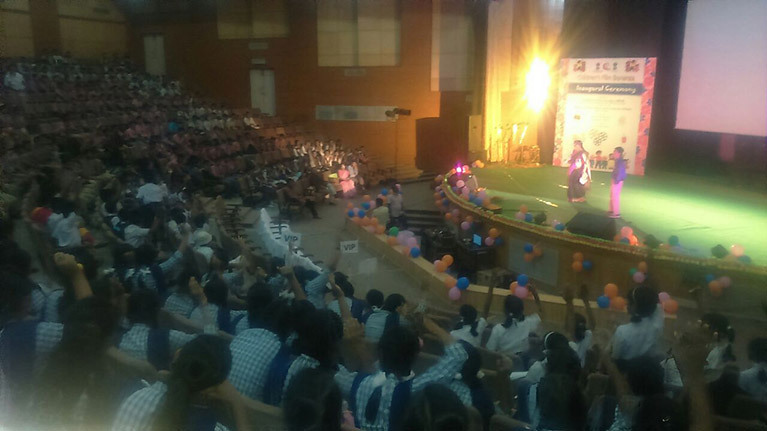 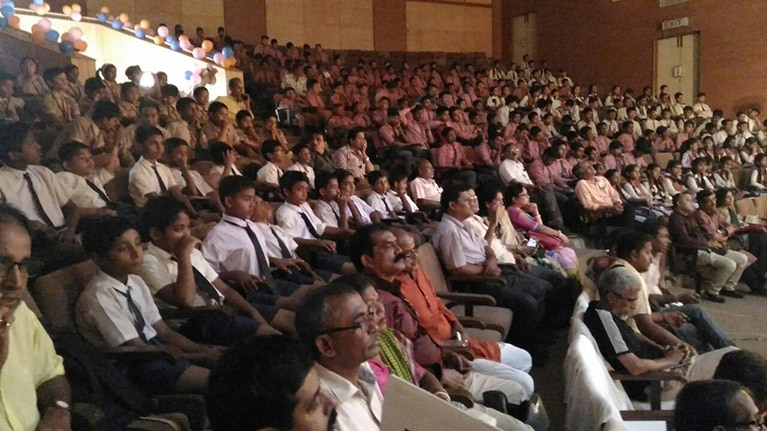 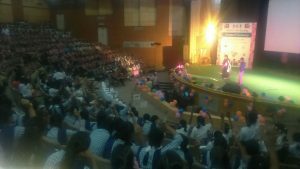 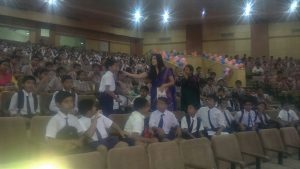 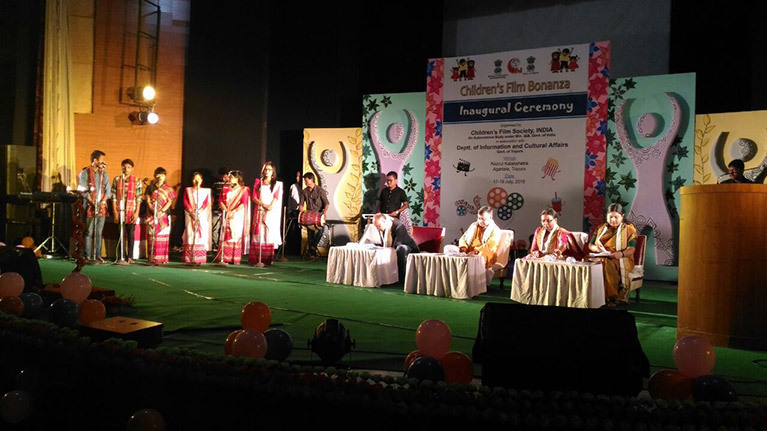 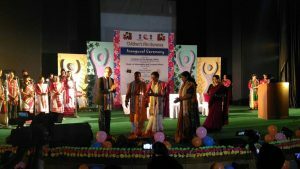 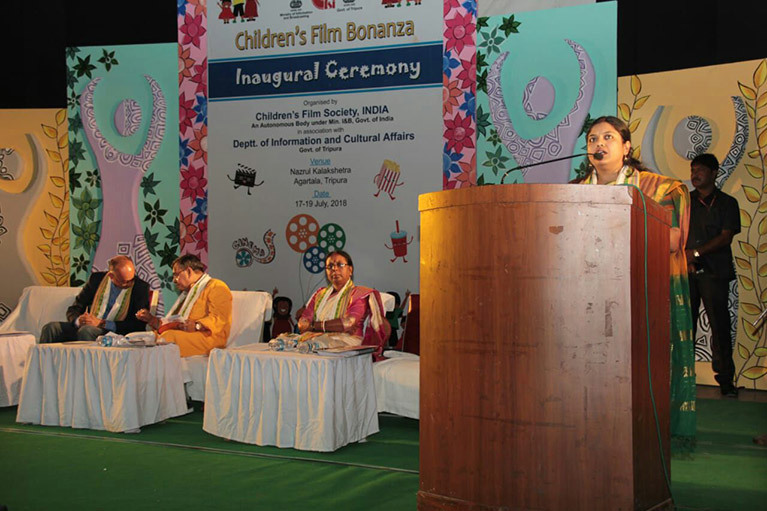 Children’s Film Society, India (CFSI) in association with Department of Information & Cultural Affairs, Govt. 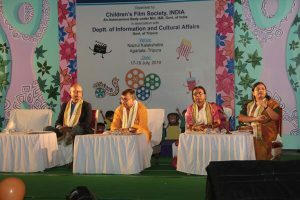 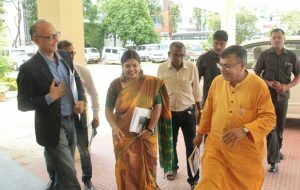 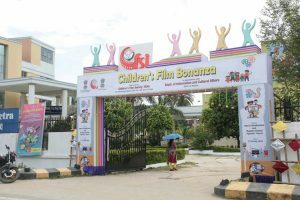 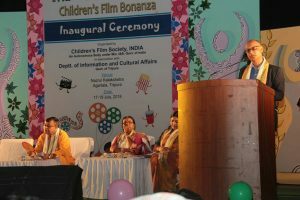 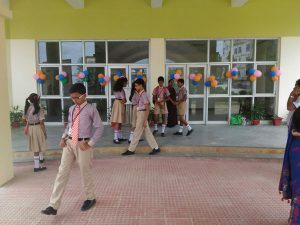 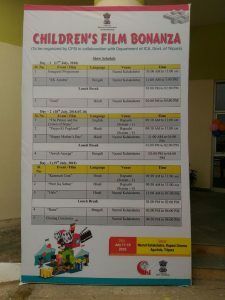 of Tripura is organizing Children’s Film Bonanza from July 17 – 19, 2018 in Agartala, Tripura. 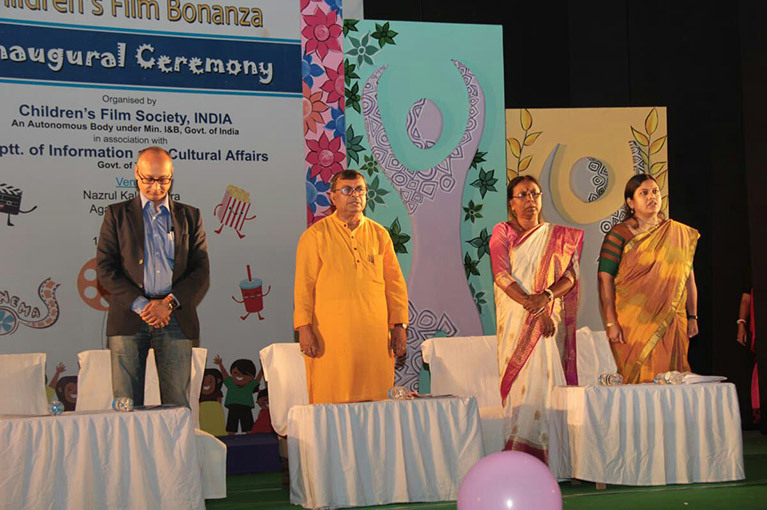 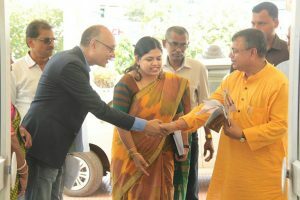 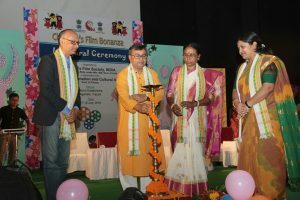 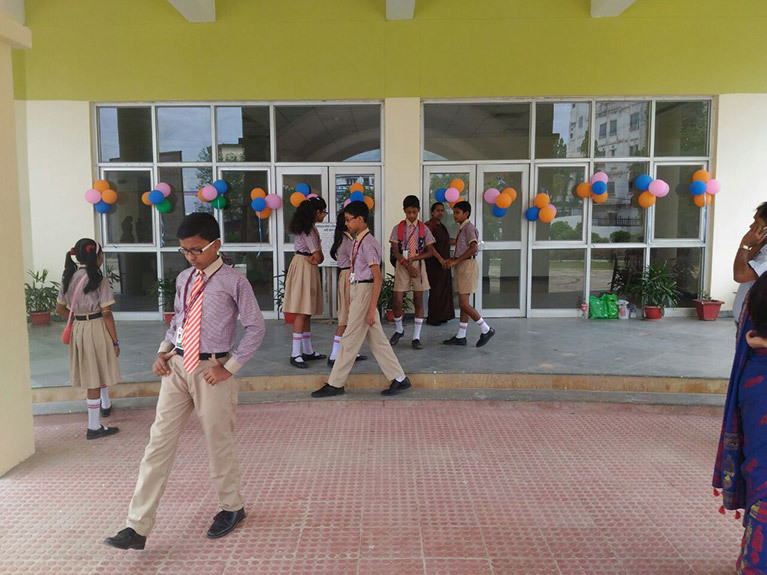 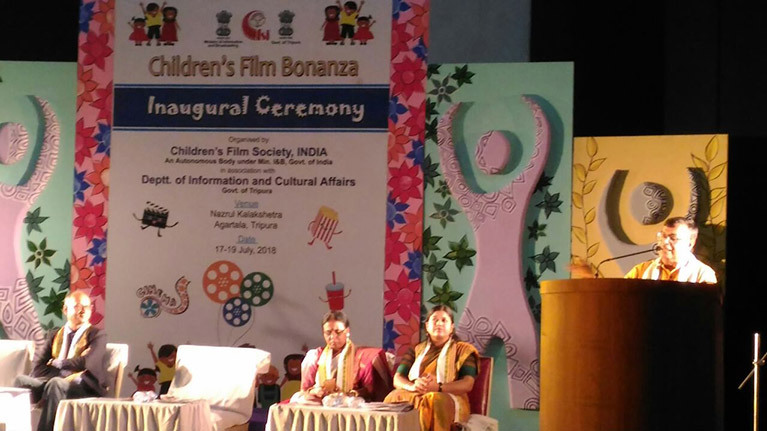 The Children’s Film Bonanza was inaugurated by lighting the lamp by Hon’ble Education Minister – Mr. Ratan Lal Nath, Director of Information & Cultural Affairs – Ms. Vishwasree B, Chairperson of Child Welfare Commission – Ms. Nilima Ghosh, Accounts Officer & Administrative Officer (Addl. 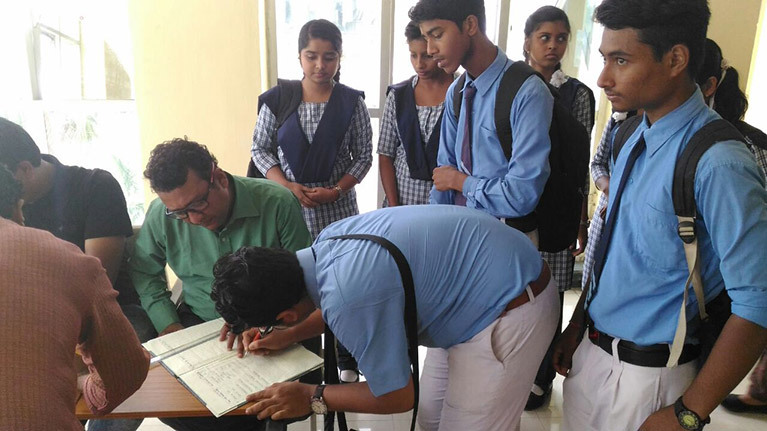 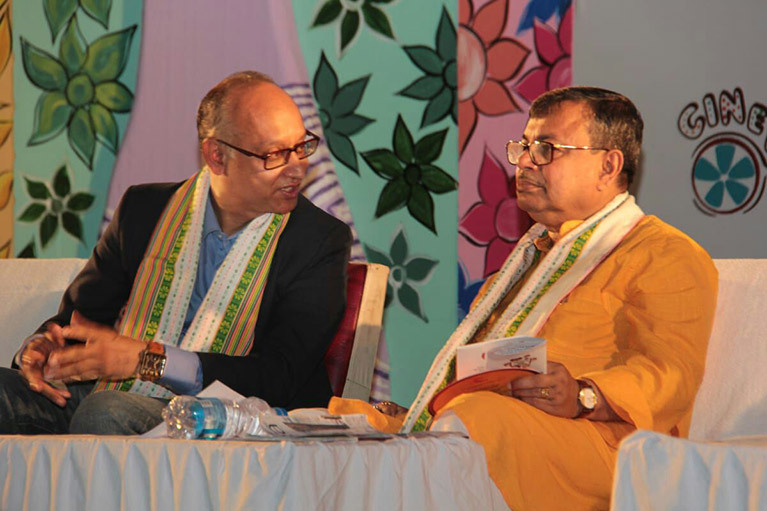 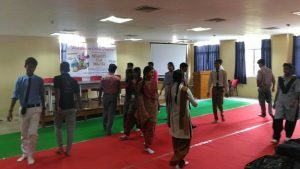 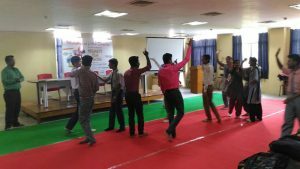 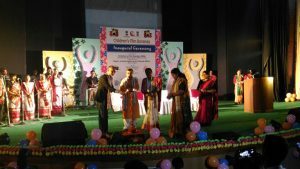 Charge), CFSI – Mr. Rajesh Gohil at Nazrul Kalashetra, Agartala, Tripura on 17th July, 2018. 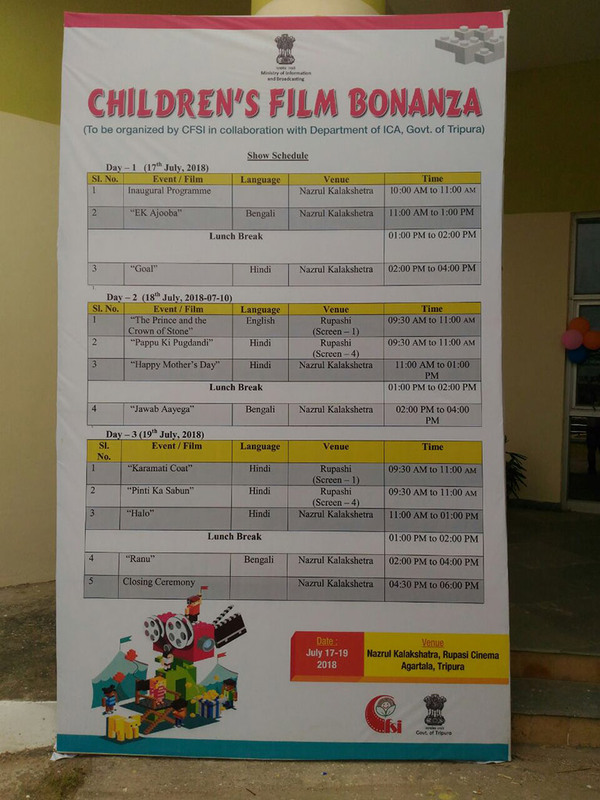 In this three day long Children’s Film Bonanza commencing from July 17, where CFSI films namely Ek Ajooba, The Goal, The Prince and the Crown of Stone, Pappu ki Pugdandi, Happy Mother’s Day, Jawab Aayega, Halo, Pinti ka Sabun, Ranu and Karamati Coat would be screened at Nazrul Kalakshetra Auditorium and Rupashi Hall. 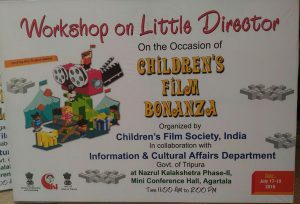 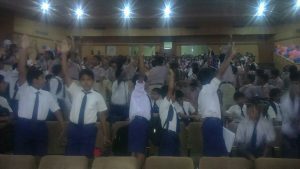 Workshop for children on script writing & acting, animation and filmmaking is also being conducted during this event. The basic concept of this workshop is to encourage children and young people to experiment with the moving images, and stimulate pursuit of film-making both as an art as well as a creative expression of their point of view. Hon’ble Education Minister - Mr. Ratan Lal Nath lighting the lamp.